After a busy day of work, leave the bustle of the city behind and embark on a journey of rejuvenation with a blissful treatment in the Montcalm wellness centre. 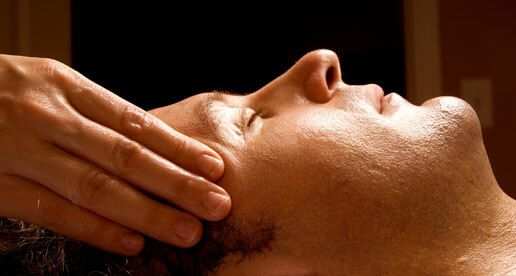 We have treatments that are specially tailored for the male skin. A deeply relaxing blend of Swedish & Lymphatic massage techniques combined with Carita famous anti-aging product, this holistic hands-on treatment stimulates skin to ensure an intensive rejuvenating result. Choose from Soothe & Life or Pure & Fresh, Combines massage, exclusive 'Pro-lift' technology and Elemis exceptional skincare products, with anti-ageing properties. The result is immediate: your skin appears "lifted" firmer, and your complexion is rested.